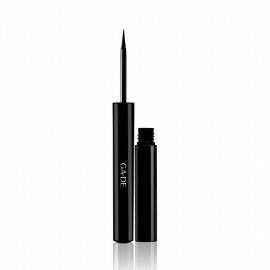 Our Dip Liner Black is a waterproof liquid eyeliner for ultra-defined lining and long-lasting intense colour. 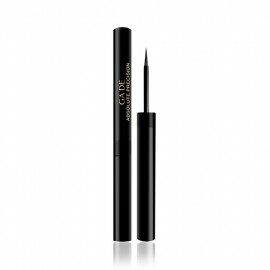 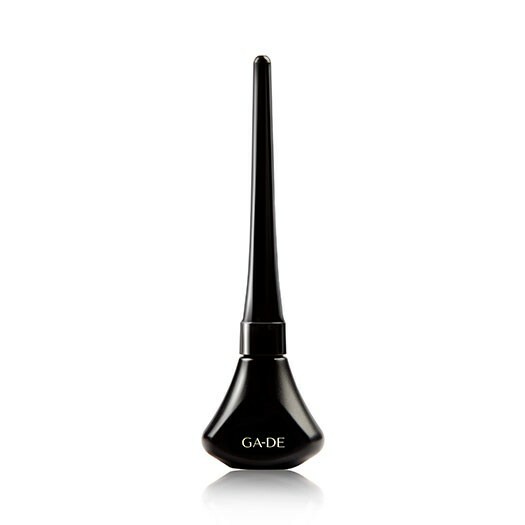 The Dip Liner Black is a waterproof liquid eyeliner with excellent precise lining and easy application. 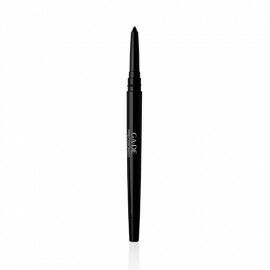 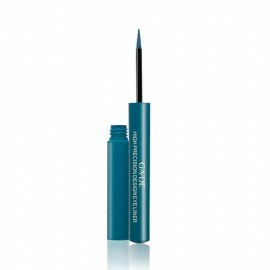 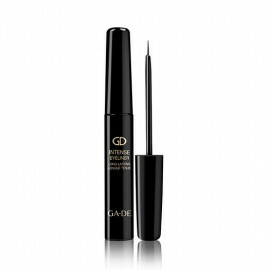 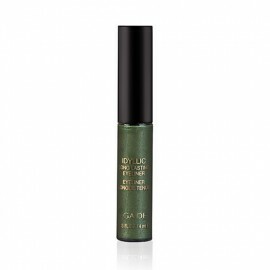 The eyeliner dries quickly and has a very good pigment and excellent coverage by offering an intense colour when apply on the eyes. 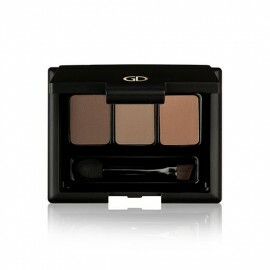 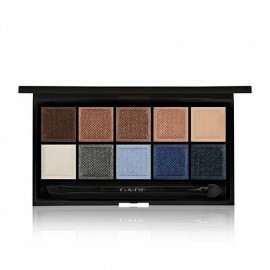 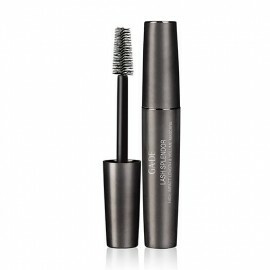 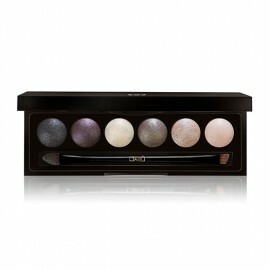 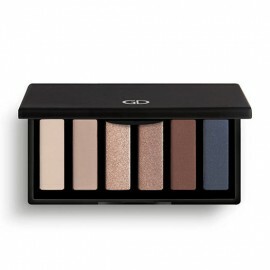 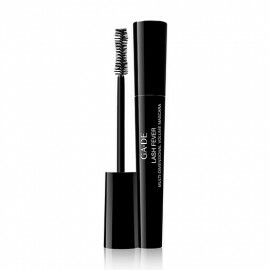 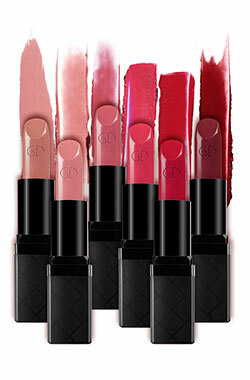 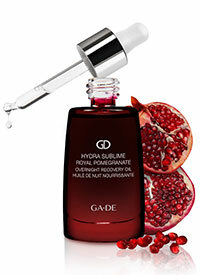 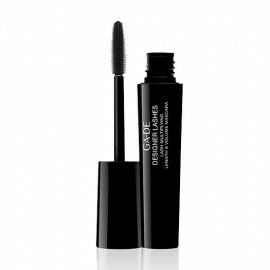 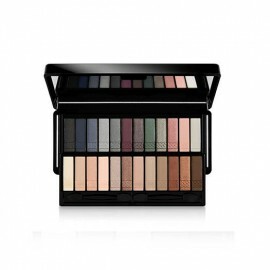 It does not smudge easily and is long-lasting, perfect for a night out.